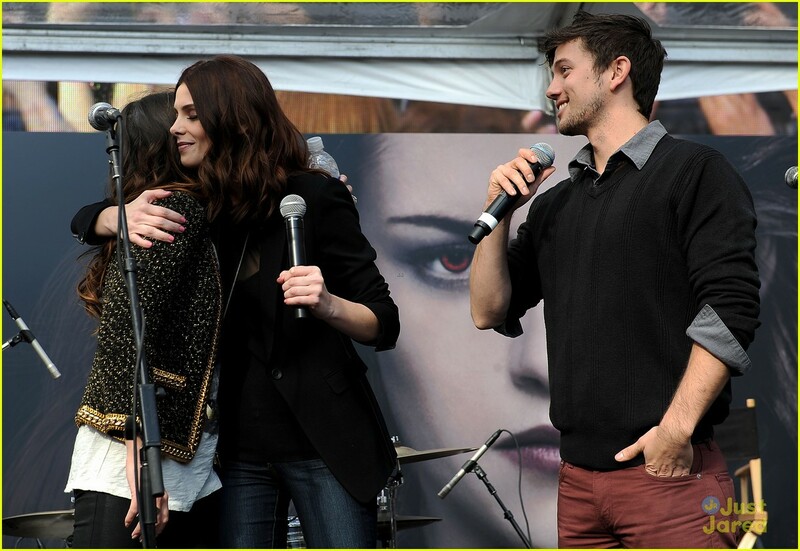 Nikki Reed & Ashley Greene: 'Twilight' Fan Camp Concert! | Photo 508882 - Photo Gallery | Just Jared Jr.
Nikki Reed & Ashley Greene: 'Twilight' Fan Camp Concert! Posted in Nikki Reed & Ashley Greene: 'Twilight' Fan Camp Concert!